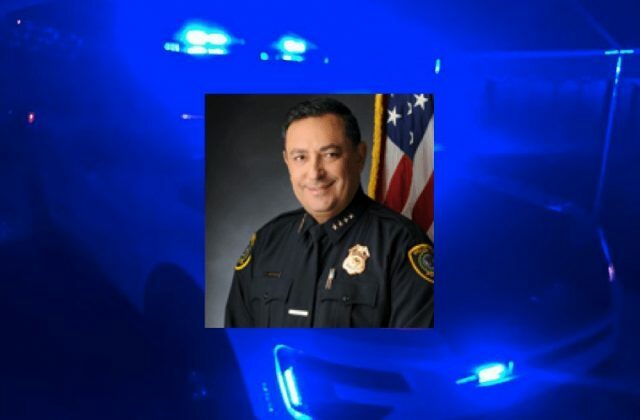 HOUSTON – In a matter of hours, Houston Police Chief Art Acevedo had warned looters to stay away from his city and then choked back tears as he announced the death of one of his veteran officers, reported ABC News. Acevedo knows empathy, yet he mixes it with a heavy dose of no-nonsense law-and-order. As a result, he is endearing to the communities he has policed over his 30-year career in law enforcement. The Cuban-born Acevedo came to the U.S. with his family in 1968. He has been on the job in the nation’s fourth-largest city for less than a year. He made history as the city’s first Hispanic police chief. To further endear himself to the public and press, he regularly answers questions from reporters in Spanish. Before Hurricane Harvey elevated his national presence, he was known locally for his active role on social media and his blunt speaking style. His no-nonsense approach was on display with the threat of looting in the devastated city. Acevedo grew up in California. He began his career in law enforcement in East Los Angeles with the California Highway Patrol and rose to chief in that agency, below the various commissioner ranks. After his tenure at the CHP, he became chief in Austin, Texas, where he spent nine years. Last November he arrived as chief of police in Houston. His tenure in Austin was marked by efforts to strengthen ties with community groups. 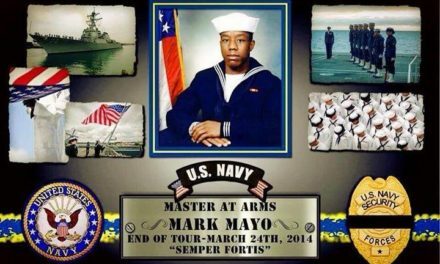 He faced criticism for several use-of-force incidents, including the 2015 arrest of a black teacher who was thrown to the ground by a white officer and the fatal shooting of an unarmed, naked 17-year-old. After the shooting, the police union criticized him for speaking at a news conference while standing with groups such as Black Lives Matter. Acevedo is not a typical Texas cop. He has been a vocal critic of the anti-sanctuary cities law that expands police powers to question people who have been detained about their immigration status. This position goes against the grain in most of the state. He was also critical of recently enacted laws that allow people to openly carry licensed handguns and carry concealed handguns into college buildings and dorms. Yet on Tuesday, Acevedo emotionally expressed details of how his officer, Sgt. 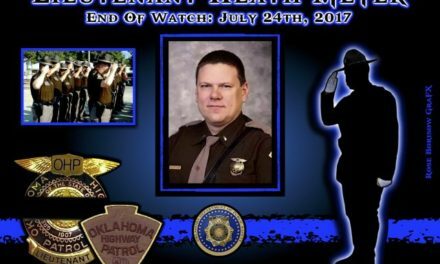 Steve Perez, had lost his life trying to get to work when he became trapped in his patrol car in a flooded highway underpass. With his voice cracking, Acevedo chronicled how Perez left home about 4 a.m. Sunday to get to work, even after the sergeant’s wife prodded him to stay home. Harvey’s torrential rains had started the previous evening and continued to rage. “I’ve got work to do,” Perez told his wife, according to the chief. “He has that in his DNA,” Acevedo said. When Perez failed to show up at the regular roll call Monday, investigators backtracked his movements. As a result, they narrowed their search to an inundated underpass. Sadly, on Tuesday morning, divers recovered Perez in 16 feet of water. Acevedo said he had “the privilege” of notifying Perez’s family. Mayor Sylvester Turner credited Perez for making “that extra effort” to get to work. Turner and Acevedo then shared a hug as they left the podium.